One of the biggest struggles of becoming a freelance writer is finding decent freelance writing jobs online. While there are several jobs posted daily on places such as UpWork, they are not always the best paying jobs out there. 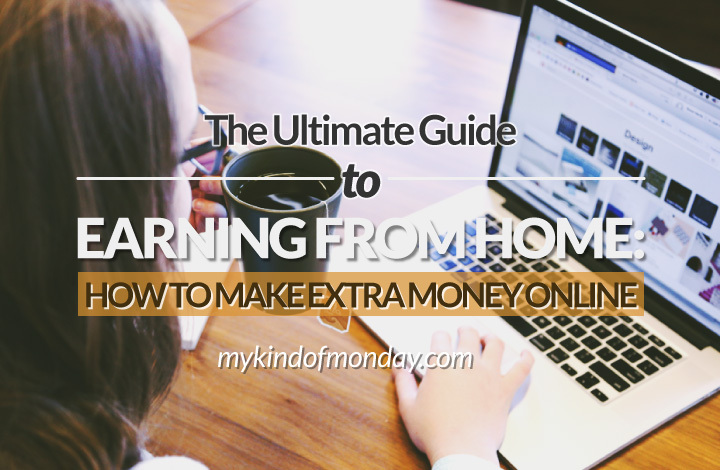 They are great if you are just getting started, but if you are looking for something a little more challenging, then this post is for you. 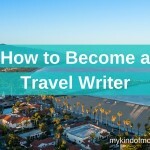 Whether you are looking to become a technical writer, travel writer or copywriter, there are several places you can find a job to suit your skills and expertise. Don’t be afraid to search for online writing jobs in places other than your usual targets, such as your average freelance site. There are other places that will lead to better opportunities and higher wages in the long run. This post will help you find different online writing jobs, no matter what niche you are interested in. 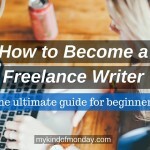 How do you find freelance writing jobs online? Anyone trying to become a freelance writer tends to struggle at this stage. Sure, there are lots of jobs out there, but many you come across don’t pay very well. We all have the same goal, which is to get paid what you’re worth. 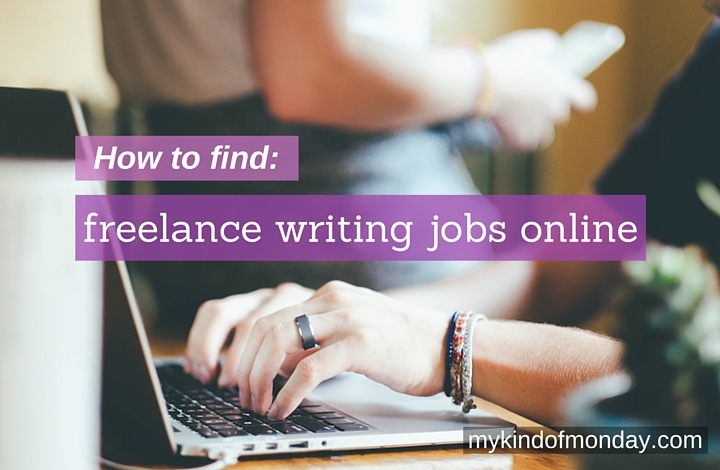 So, besides the usual freelance sites, where else can you find writing jobs online? 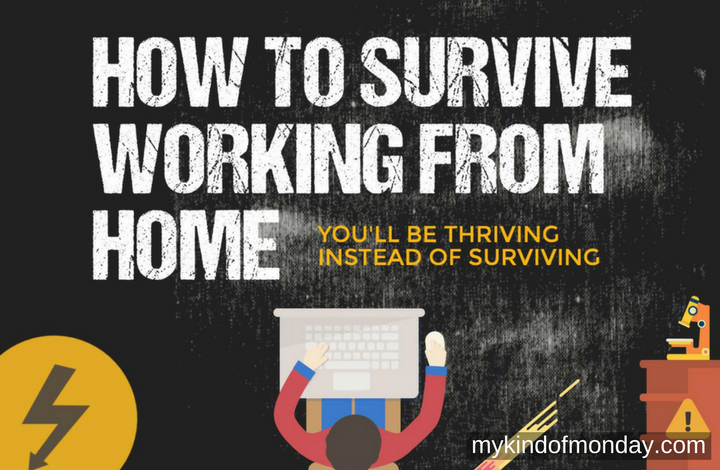 I took to Quora to find advice from freelance writers and people in the know. 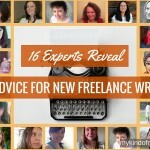 Facebook has freelance writing job group as well as a Facebook4freelancer board. Elna Cain is a freelance writer and blogger. I highly recommend you check out her blog for more information. 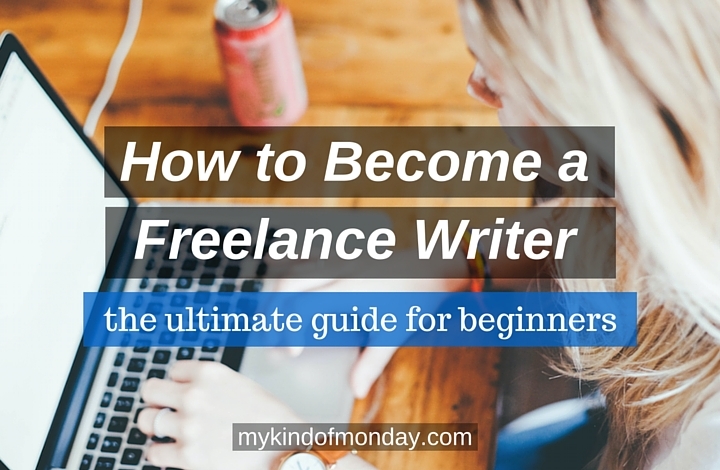 For this topic, check out her post Freelance Writing Jobs for Newbies: Landing Your First Client. “You’ve received some good answers here, so I’ll just add a couple more. Where to Find Freelance Writing Gigs Online: 2015! 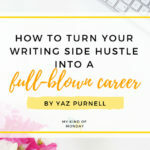 and 9 Online Gold Mines for Finding Paid Freelance Writing Jobs I also suggest that you get the latest copy of “The Writer’s Market” (a new one comes out every year in the fall) and read it cover to cover like a novel. I also recommend reading Christine Adamec’s “Writing Freelance”. “The first thing you don’t want to do is start on ODesk or other content mill or race-to-the-bottom bidding site. While some writers do find success at places like that and enjoy their work, it’s too easy to get burnt out. Plus, you rarely get bylines, which doesn’t really help you build your career. Instead, you’ll want to seek out private clients. That way you can set your own rates (assuming you find a market willing to pay those rates), and you have more control over your business. Alicia Rades is a freelance blogger – visit her website to learn more about her writing. Lori Widmer, contract writer and editor with over 15 years of experience. Plus, try to reach your clients directly through your LinkeIn profile, and your own blog. More channels will allow you to find more opportunities. 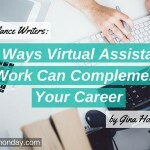 These writers offer excellent advice on finding freelance writing jobs online and offline. There are several different places you can go to, it’s about putting in the time and effort to build your portfolio, contacts and clients. The best way to do that is to go down several different routes until your find great writing jobs online, rather than just any old job. 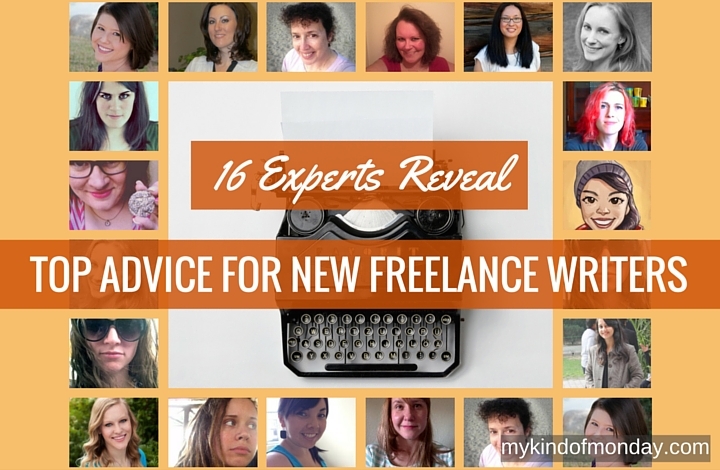 Thanks for including me in your post about finding freelance writing work! Great tips and advice. You just exploded on my radar so I’m going to check out all your freelance writing posts because so far what I’ve read, they’re great! Love your images and branding too! Way to go. I’m glad I came across your comment on Quora, great piece of advice and it led me to your website! 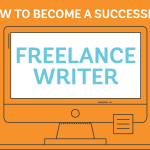 I have really enjoyed reading through your posts, very informative and an excellent resource for freelance writers! My Kind of Monday is a participant in the Amazon Services LLC Associates Program, an affiliate advertising program designed to provide a means for us to earn fees by linking to Amazon.com and affiliated sites.